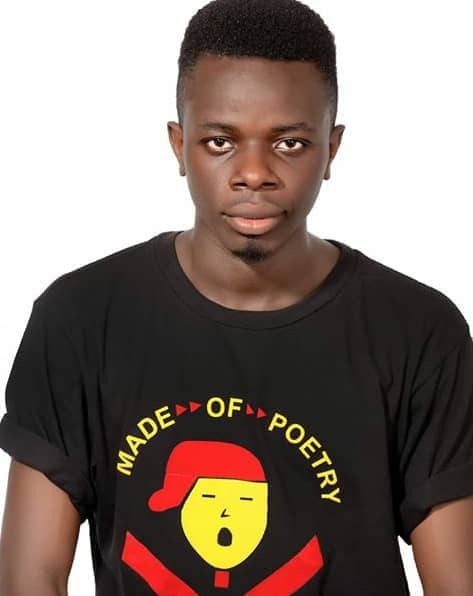 Falade Kolawole Oluwaseun popularly known as Pariolodo is a spoken word poet and a final year student of English at the prestigious University of Abuja. He is known for his versatile poetic rendition and energetic performance. He has performed on several platforms including the NTA poetry night and the Civic Fusion poetry night. He is a two time winner of the Abuja Literary Society poetry slam (March 2017 & December 2017). He is also the winner of the ECO-POETRY slam in 2018 and the winner of the Abuja Grandslam in 2018 where he was chosen to represent Nigeria at the African Slam Cup of Poetry. 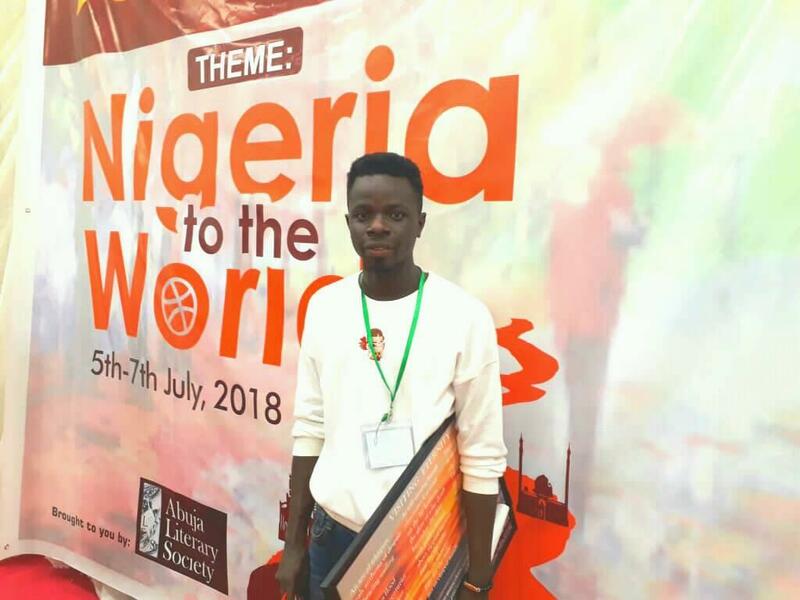 He is currently the president of the Uniabuja Literary Society and a member of the Abuja Literary Society. He is passionate about effecting change in his society through his works and loves playing football. Azino is the Director of Lagos Poetry Festival.